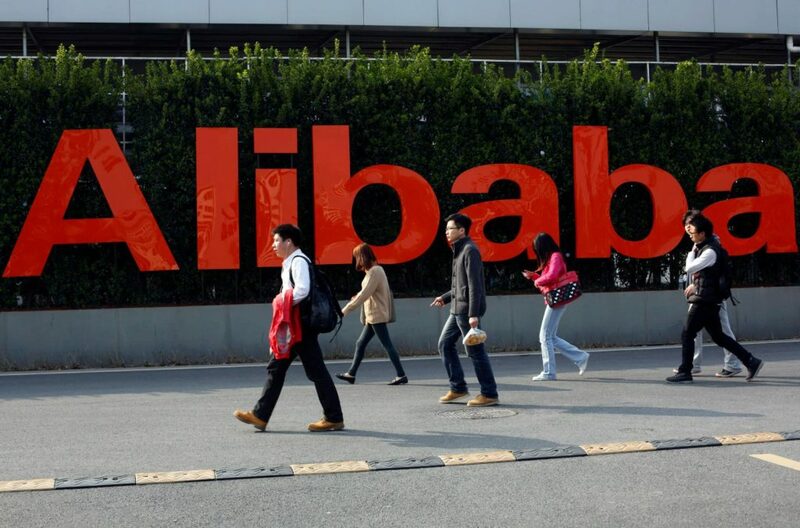 Alibaba Group that operates from China is one of the most famous e-commerce companies of China. 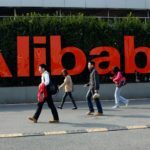 Recently, a delegation from Alibaba Group visited Pakistan. 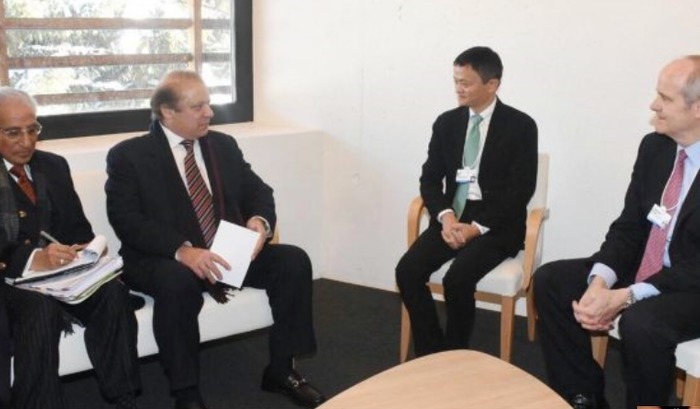 Before this the Prime Minister Nawaz Sharif met the Chairman of the Alibaba Group, Jack Ma at World Economic Forum 2017. There Jack Ma had shown great interest in investing in eCommerce of Pakistan. Now, during the meeting with the Finance Minister of Pakistan, Mr. Ishaq Dar, and the delegation from China representing Alibaba Group confirmed that the Chairman of Alibaba Group, Mr. Jack Ma, is interested to start a new e-commerce platform in Pakistan. The delegation was led Max Bittner. The meeting was held at Islamabad and other officials were also present at the meeting. 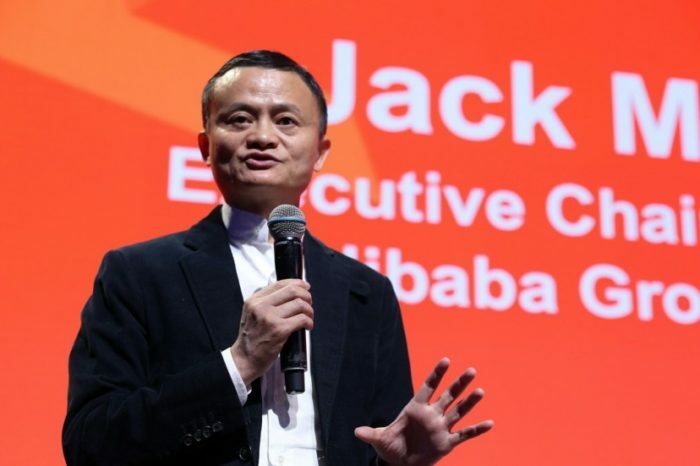 During their stay, the members of Alibaba Group developed a positive image of Pakistan regarding the efforts and contributions of Pakistan towards e-commerce and IT development. They were very impressed by the way Pakistan has made progress in the fields of IT, Telecom and Broadband penetration. 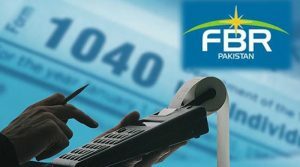 Finance Minister Ishaq Dar shared that he believes that e-commerce has a great contribution towards economic development. He said that he believes in promoting small business so that these businesses can grow to a great level and can give maximum benefits to the country and its economy. The Minister also said, Pakistan has an adequate ICT infrastructure in place for facilitating fast developing e-commerce sector and there was exponential growth in mobile broadband access to nearly 26 million people. Expanding the e-commerce would promote socio-economic development and provide employment to many people including women. 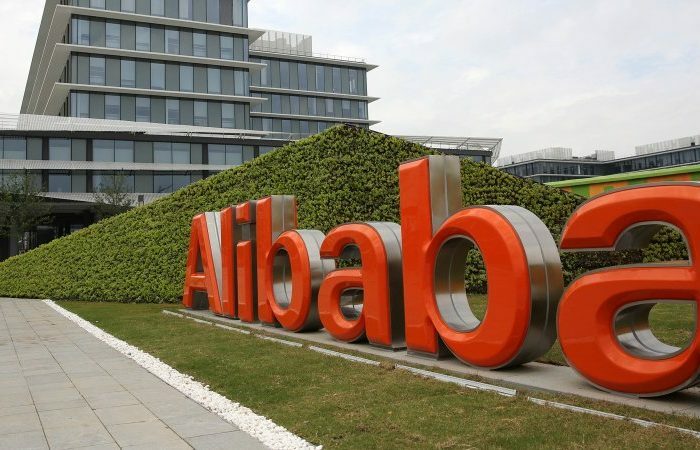 We also heard, Alibaba group is interested in acquisition of Pakistan’s largest e-commerce store daraz.pk. 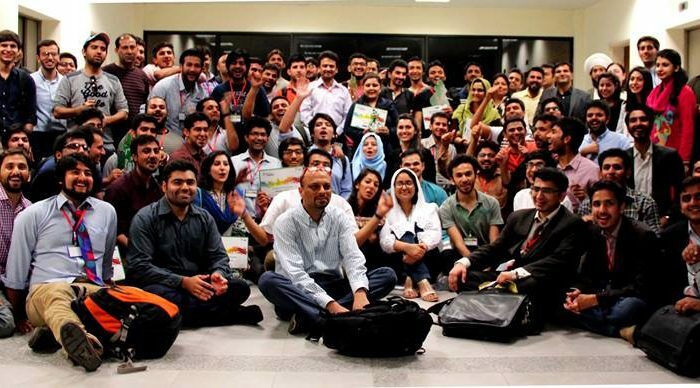 Lets wait for Alibaba Pakistan the big news in coming days soon.